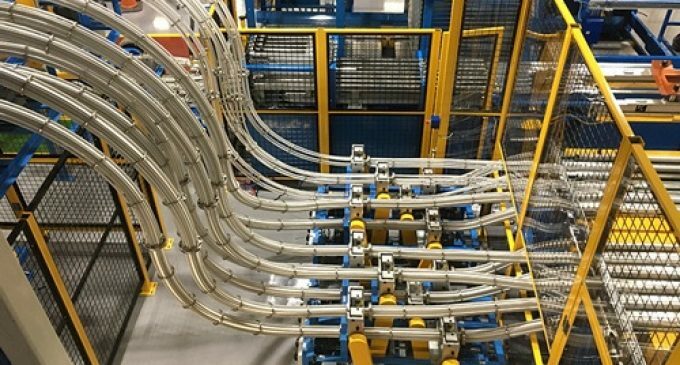 Ardagh Group has announced that, following the recent completion of a significant investment project, it will now supply two additional beverage ends from its Deeside plant: the 200 B64 and the 202 CDL ends. This follows the conversion of its final 202 B64 module to the more sustainable 202 CDL end. The Deeside UK plant was established in 1988 to produce 206 diameter ring pull ends. In 1994, the plant converted to 202 B64 aluminium ends to support new can sizes and introduced the CDL end in 2010 for the first time. For the past decade, the plant sends zero waste to landfill.